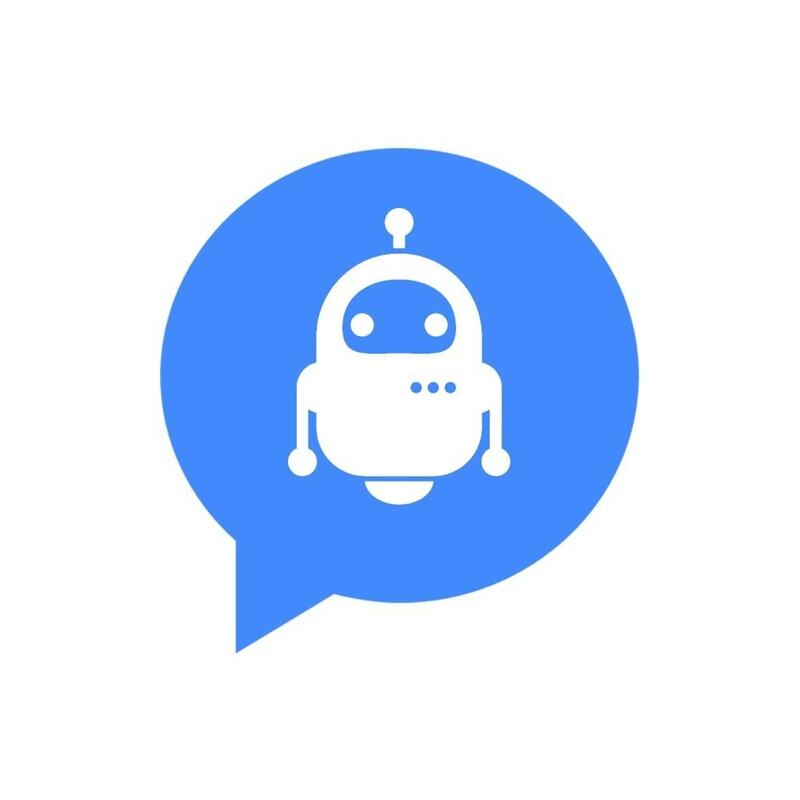 Cognitive Virtual Assistants & Chatbots | Red Skios LTD. Within the huge possibilities that Augmented Intelligence and Machine Learning offers us, Skios has become a specialist in Cognitive Virtual Assistants and Chatbots according to all kind of needs and possible customisation that clients might have thought of. Powered by IBM Watson, we are able to set up automated answers to any question or trigger, delivering a better and faster customer care service through the training of the system, which finds itself every day more precise, thanks to the study of real time interactions. 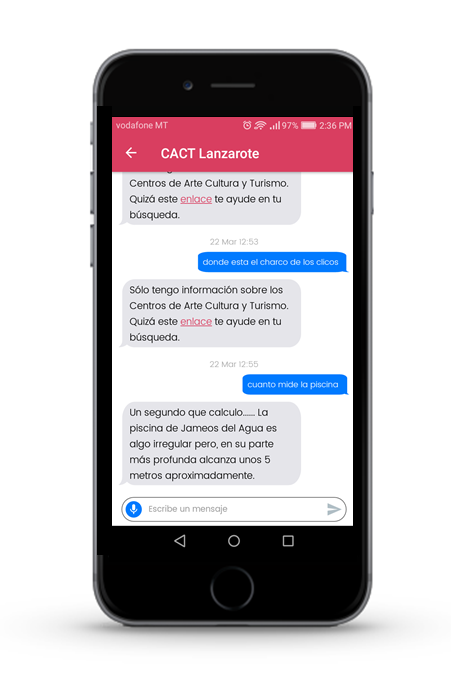 The possibilities regarding to multimedia and links adding make this approach even more helpful, since operators can send all kind of notifications and get manual control of the interactions between chat and customer as well. 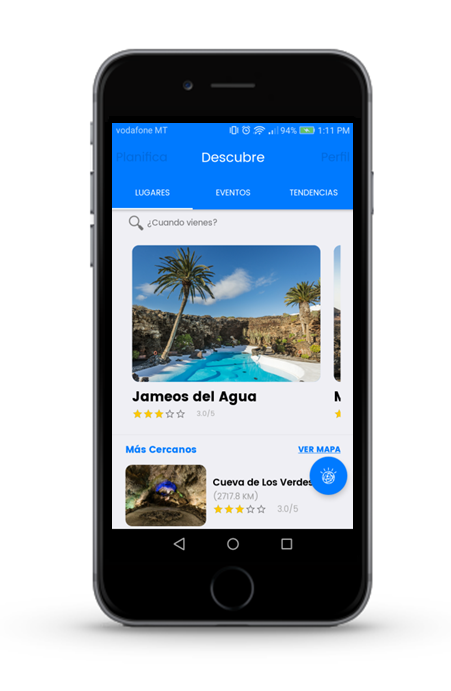 You can check CACT Lanzarote Mobile App here.